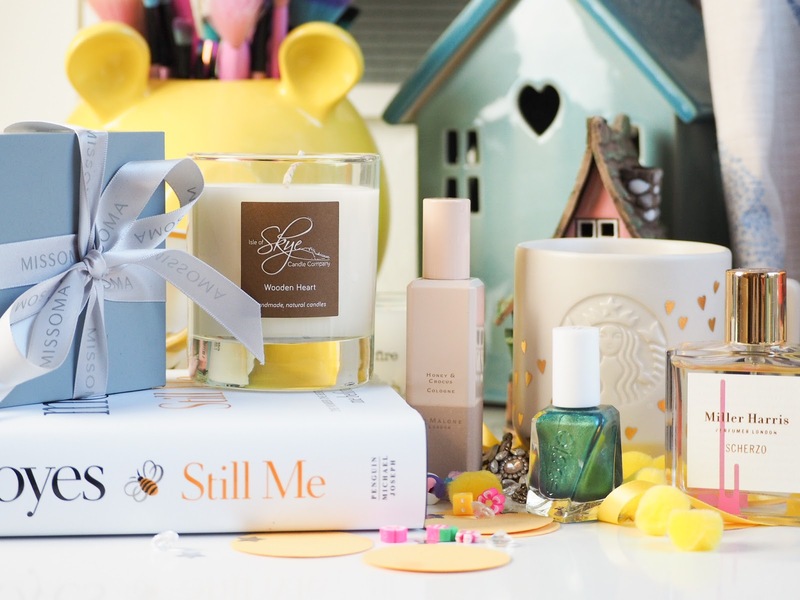 Mother's Day is quickly approaching - 11th March. 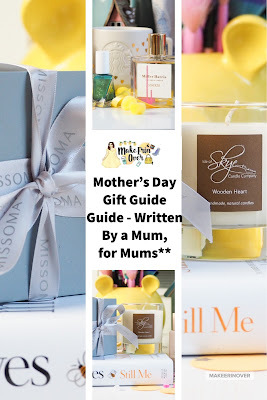 Mother's day is pretty early this year, so I thought I would share with you my top picks for Mother's Day now - before it is too late. Find the perfect gifts for women in your life here, somewhat out of the ordinary and a more luxe vibes. I think the most common thing to see for Mother's Day is everything red and pink, all the I LOVE MY MUM items you can dream of, mugs, teddies, tops, cups, roses, plates - you name it, you can find it - usually in home bargains or B&M. 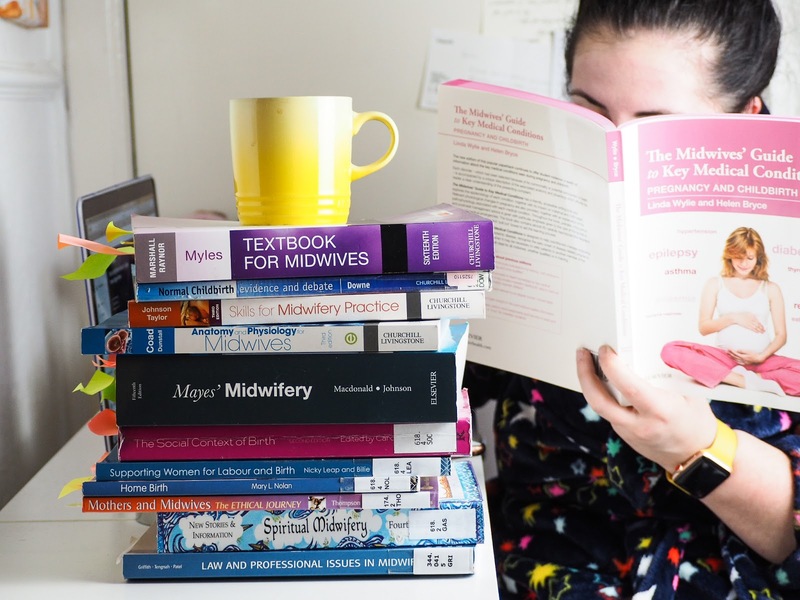 This post will be discouraging you away from the typical, because I work on a basis of buying something they will love and use - a combo often missed by the bombardment of "mum" gifts. 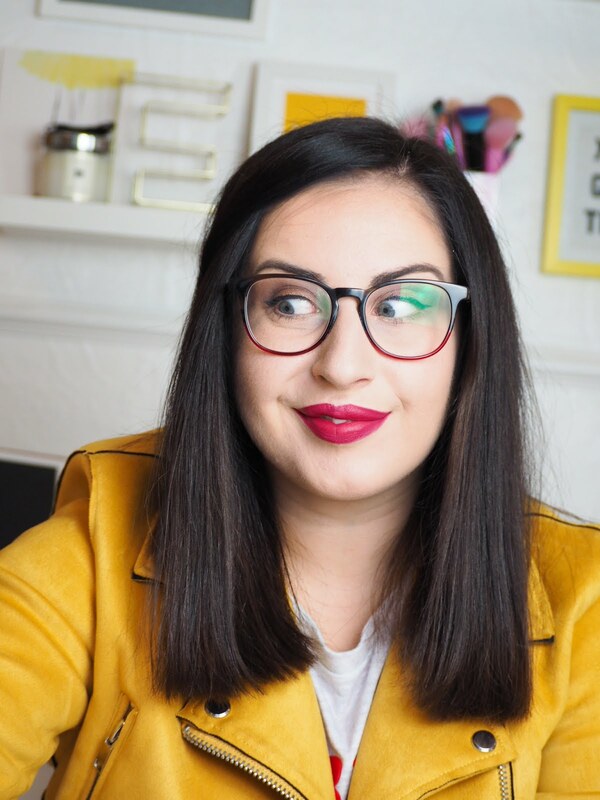 My top pick is always perfume, its something that everyone loves and enjoys, and with spring fast approaching it is the perfect time to introduce a fresh scent into a routine. The beautiful thing about scents is the memories attached too - every time they pick up that bottle, they will think of you. How special is that? 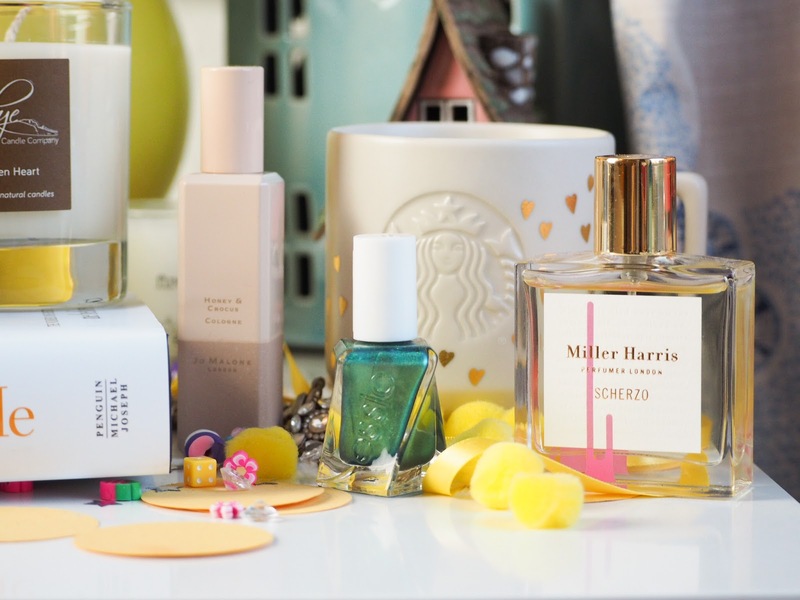 My top picks would be the new Jo Malone English Fields Collection, or the extra special Miller Harris Scherzo - both stunning perfumes. Instead of reaching for the gift sets in supermarkets, how about going for something they will love and use all year? Like the L'Occitane Shea Butter Travel Collection, or the beautiful hand creams designed by the Rifle Paper Co. When it comes to the mug offerings it HAS to be the Starbucks mug with the gold hearts *squeel* - it is beautiful. Why not pop along to a store, grab a coffee and cake with your Mum, and treat her to a pretty mug while you are there? For a reader why not go for Still Me, the latest addition to the "Me Before You" series by JoJo Moyes, I cannot wait to read this. You get extra perks for arranging them peace and quiet (and a glass of wine) to go alongside the book. For a little pamper session why not go to get your nails done together? Spend time together getting pampered - what isn't to love about that? 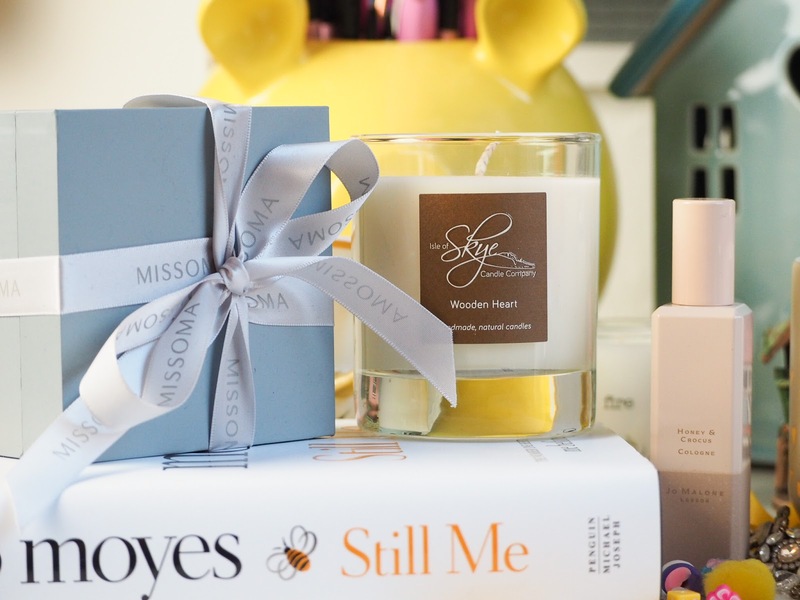 For an extra little luxe treat why not check out Skye Candles, they are beautiful - and the scent is stunning from them. Then there is the old faithful, when in doubt, flowers. I don't love flowers, but I can appreciate people do. I just wish they lasted longer for the price sometimes, and I know my Mum appreciates a trip to the cinema, or a new lipstick more than a vase of £40.00 decaying plants, but each to their own, if your mum loves them, go for it! Last, and best. Time. Sometimes the greatest gift you can give to your Mum is that of your time. I think it is easy to forget that once we move out, they miss us - something that we should remember on Mother's Day at least. Why not spend the day with your Mum, go for a walk, watch a movie, go for a meal. Spend quality time together - it's the best. What do you like to give/recieve on Mother's Day? Let me know in the comments below! **This post is Sponsored but has not affected my content or opinions.